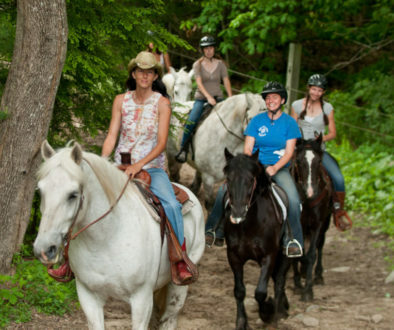 Reserve a Pears Ride today! 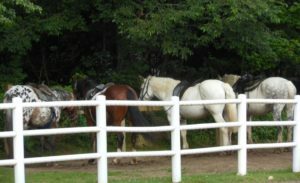 This is a 1 hr and 30 min guided horseback ride where you can trot for a short amount of time in one of our fields, you’ll see Mt. Washington on clear day and then enjoy an ice cream on us after you hitch up at the old fashioned hitching post for 15 minutes at Pear’s Ice Cream. 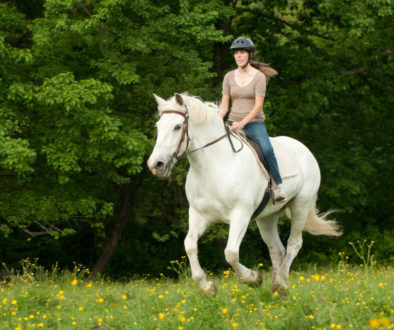 After you remount you will ride for another 30 minutes with one or two more opportunities to trot depending on riders’ comfort and skill levels. Memorial Day to Labor Day only. 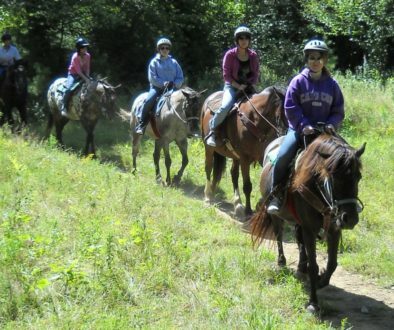 This is a walk/trot ride. 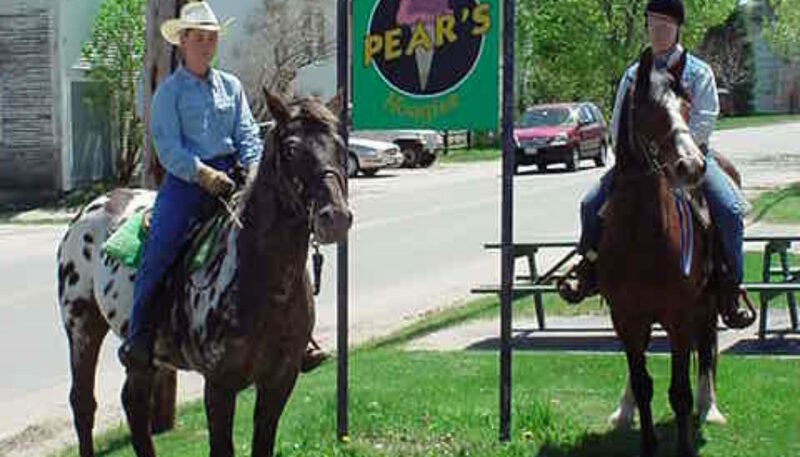 Reserve a Pears Icecream ride today!